Original and remarkable. 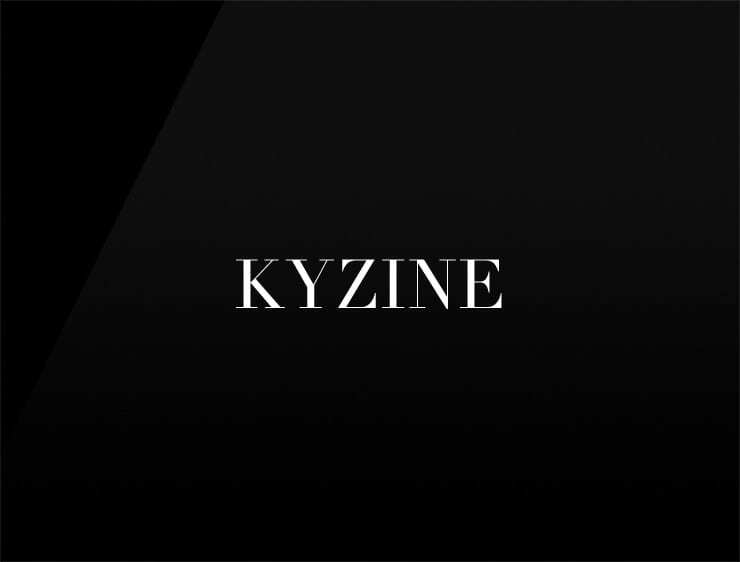 This cosmopolitan business ‘Kyzine’ can also recall ‘cuisine’ and ‘zine’, pointing to ‘magazine’ or ‘fanzine’. Possible fits: A reviews site. App. A publisher. Event agency. Training system.